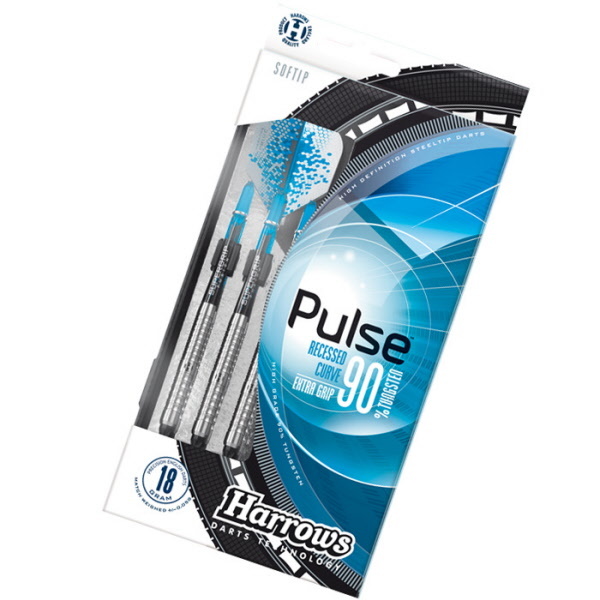 Introducing the new Harrows Pulse 90% tungsten darts, for the ultimate in release control. The sharp, recessed curve grip is perfect for players that demand extra feel but without losing that, all-important, easy release. 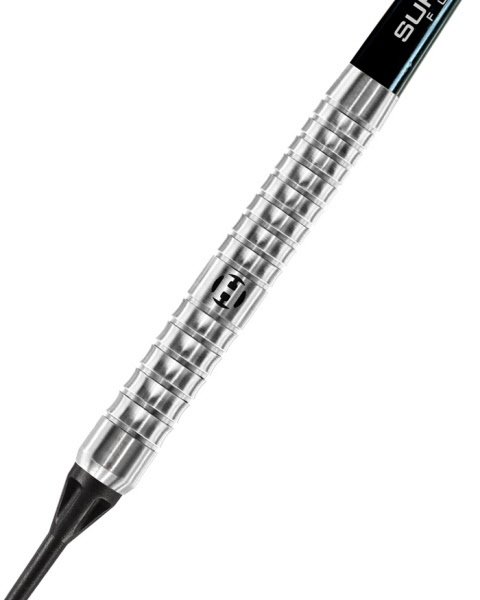 The darts are match weighed to +/- 0.05 grams and fitted with aqua Supergrip Fusion shafts and new Prime flights.